SRS Heritage School, Chitradurga managed by Sri Ranganathaswamy Educational and Charitable Trust(R) focuses on excellence in academics sporting amid residential clusters the apt setting for a school in the crowded cities of today the school have a large playground for sporting and leisure activities. It is housed in a specious building which also includes modern facilities like a laboratory, library, audio-visual room and studio and state of the art classrooms. 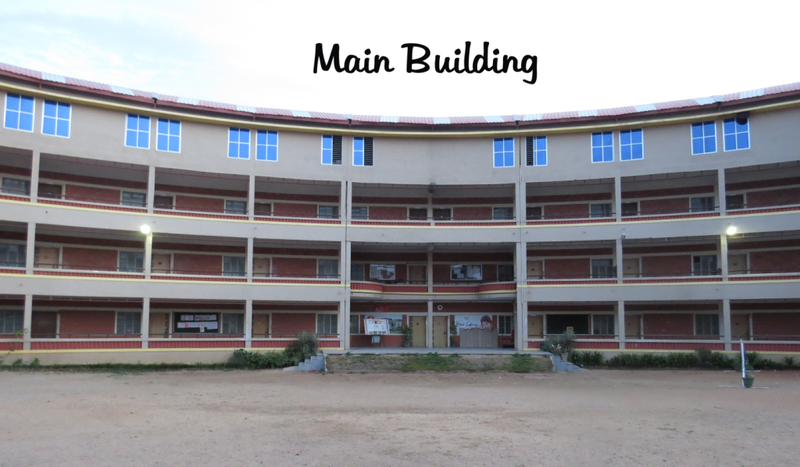 The school has separate hostels facilities for both boys and girls. SRS Heritage School is committed to provide the best and latest in education as per the demands and challenges of the emerging education sceneries. As a Heritage School, our emphasis is not only on teaching but also on learning. The mission of this school is to empower all the students to be punctual, humble problem solvers. Users of modern technology, effective communicators and lifelong learners in a rapidly changing global community by providing challenging experiences in a safe, caring, supportive and co-operative environment and prepare them to be successful and happy in this advanced modern society. Certified teachers who are trained in innovative approaches towards teaching, promote independent and group learning, and make use of technology supported method of instruction. Digi class, a multimedia based interactive teaching tool in every classroom. Sports training by champions in their respective field. A special sports programme for fitness, health and excellence in sports. Yoga, Drawing and Music, the school also has Science, Art and literary clubs. Pre- primary programme that is based on Montessori, Kindergarten. N H-13, P K Halli extn.